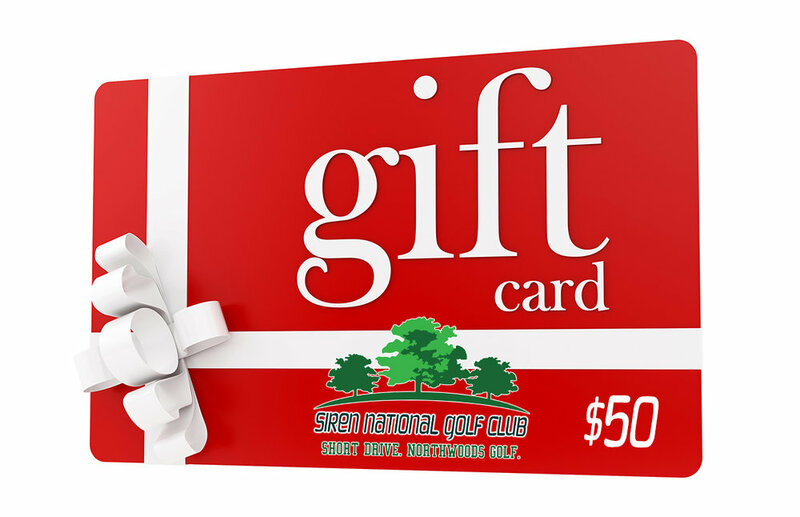 Gift cards to Siren National make great gifts! CLICK HERE to purchase securely online. $50 and $100 gift cards available.